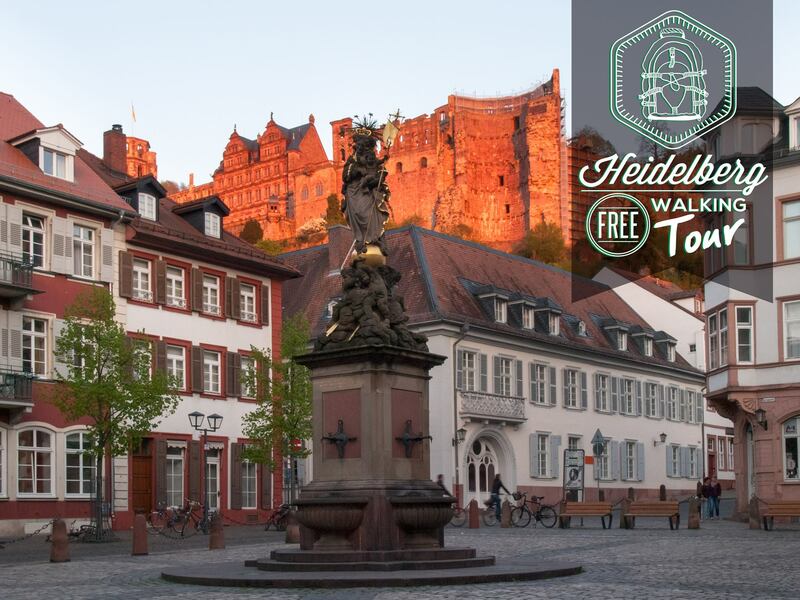 Enjoy the perspective of a local person and discover Heidelberg´s old town, people’s lifestyle and history in a smooth and informal way! INDEPENDENT STUDENTS – that is who we are and our goal is to show you why we chose this city and to make you want to stay longer. 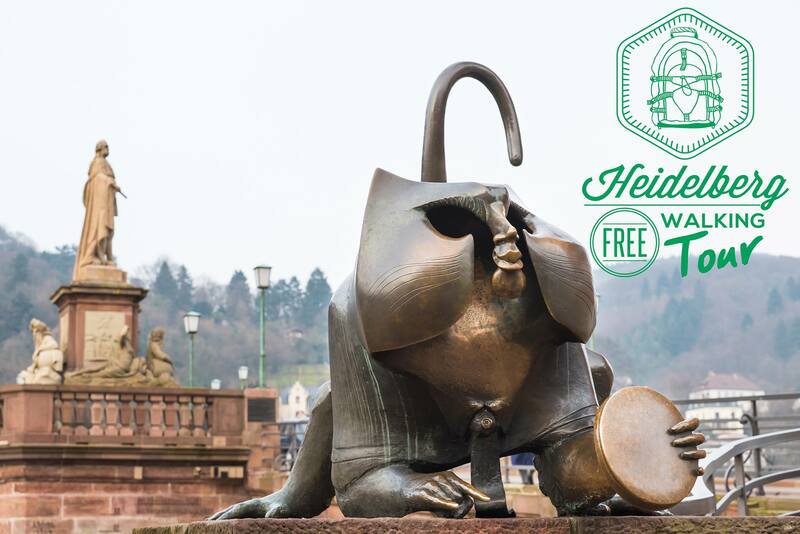 We want to share with you our beautiful city of Heidelberg — from historical stories that show why the city became what it is today, to entertaining anecdotes about our lives here. 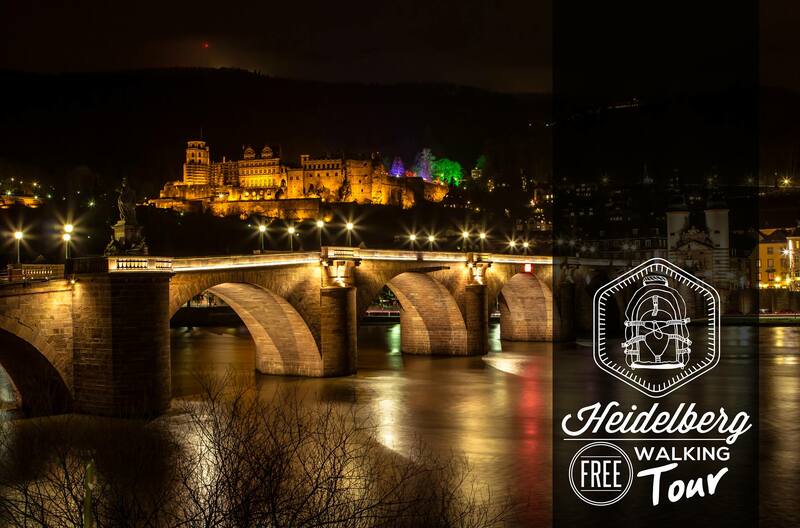 We believe that the more personal a tour, the better, so you will learn about the Heidelberg that WE know and live in and love. Good knowledge about Heidelberg? Good fluency in English or Spanish? Studying or maybe now working here? 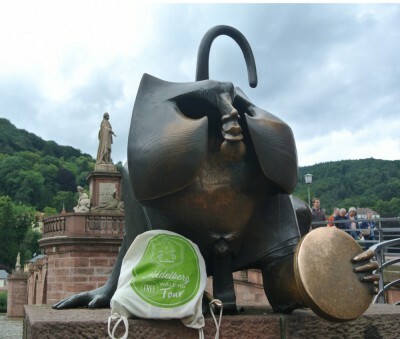 Be a guide in Heidelberg – just contact us! We meet EVERY WEDNESDAY to SUNDAY for our English tour at 2:30 PM next to the famous Bridge Monkey, which is close to the Old Bridge Gate– on the other side of the Hotel Holländer Hof (Neckarstaden 66)!! An other language than English? We offer individual & private Tours in six different languages ! FAQ – please read them!